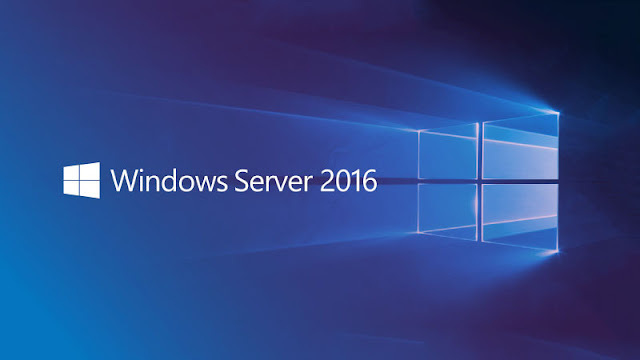 Credential Guard in Windows Server 2016 allows you to protect in-memory credentials. This article explains how Credential Guard works and how you can configure it via Group Policy. Firmware: UEFI firmware v2.3.1 or higher. The key point here is that the system’s UEFI must support Secure Boot. Recall that Secure Boot is a UEFI feature embraced by Microsoft that prevents unsigned (unauthorized) OS loaders or device drivers from loading during startup. As of this writing, you can’t enable Credential Guard on a Windows 10-based VM. Enabled with UEFI lock: Credential Guard can’t be remotely disabled. An administrator needs to locally logon to the machine in question to disable the feature (along with modifying Group Policy if necessary). 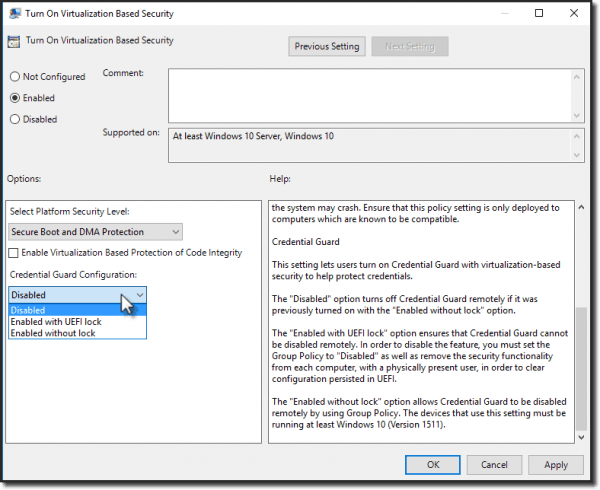 Enabled without lock: Credential Guard can be disabled remotely via Group Policy. However, you’ll want to perform due diligence before enabling Credential Guard across your enterprise. The reason for this is that Credential Guard prevents the use of older NTLM credentials and unconstrained Kerberos delegation for security reasons. That second point may tweak a few of you in our readership because Kerberos delegation is a standard method to allow our line-of-business (LOB) applications to forward account credentials.